The day has finally come! 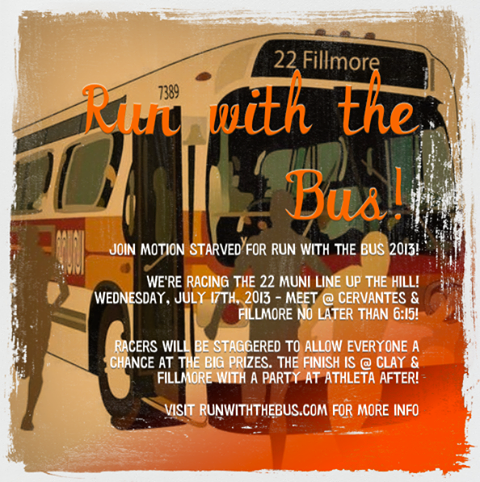 RUN WITH THE BUS is tomorrow night! I ran this fun, free, race last year and had a blast. Who doesn’t love good company, killer hills, snacks, and prizes at the finish?! If you are planning on coming, find more details here. Last year I dropped my stuff off at Athleta and then made my way to the start (Cervantes & Fillmore street). After you climb the gnarly hills and get your sweat on, you get to celebrate with friends, the lovely Kelley Heye of Motion Starved, and the cool folks at Athleta. It is a really good time! 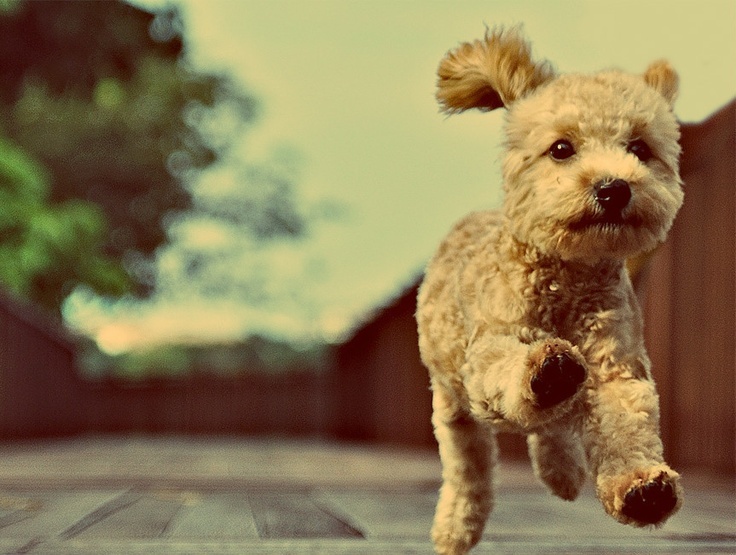 I hope you are having a fabulous week so far. Updates on what I have been up to lately coming soon! Keep smilin’, sweatin’, and inspiring! That looks like so much fun! What a cool concept!! I wish there was something like that here in Little Rock! It was a blast!!! I have never been to Little Rock!